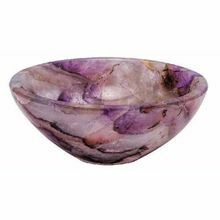 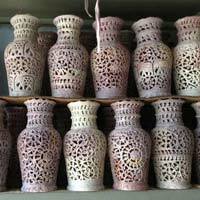 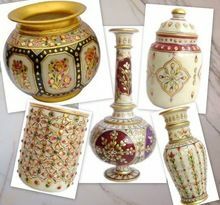 Marble handicrafts are the man made crafts which are used to give the walls of the house a different look. 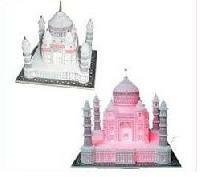 Color : White, Pink etc. 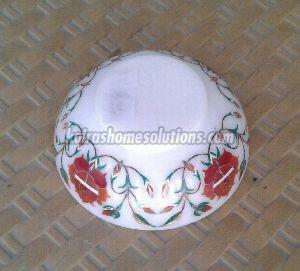 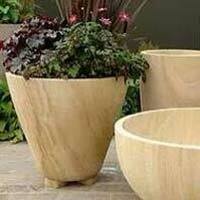 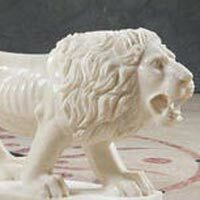 We are offering marble handicrafts. 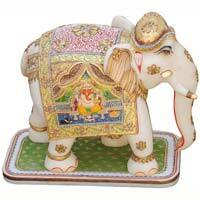 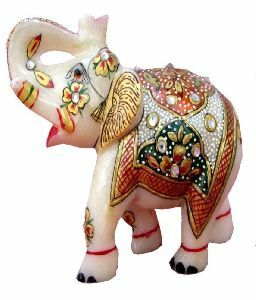 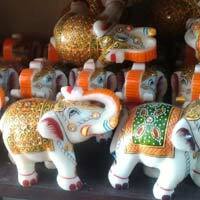 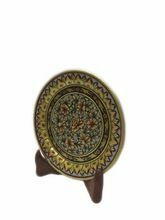 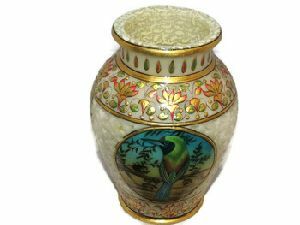 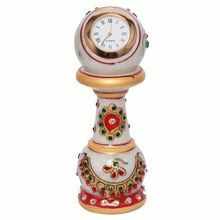 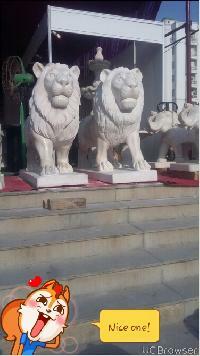 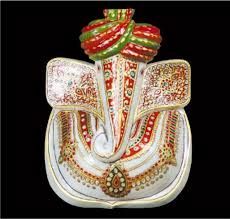 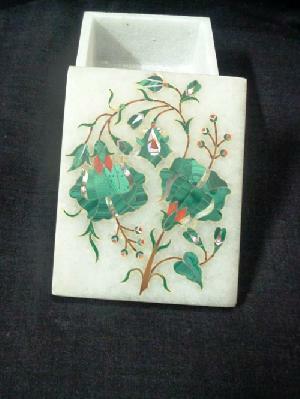 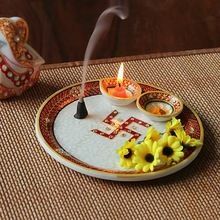 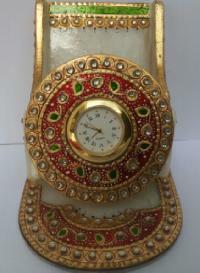 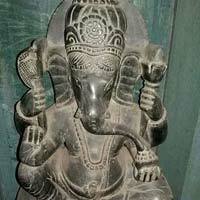 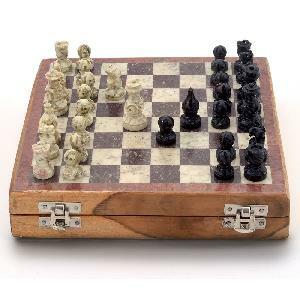 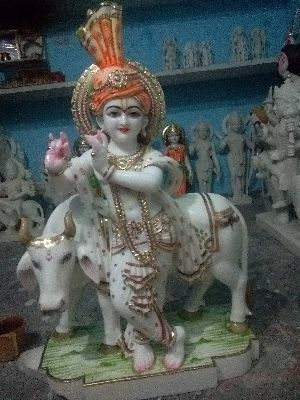 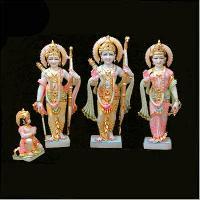 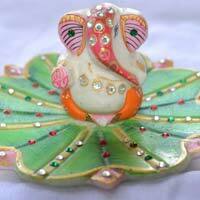 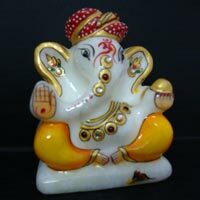 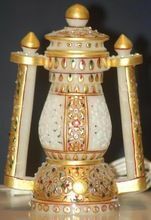 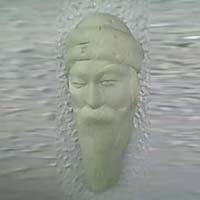 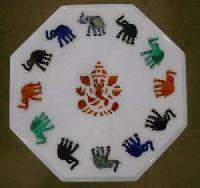 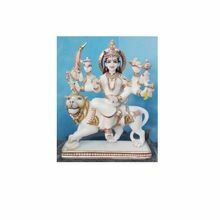 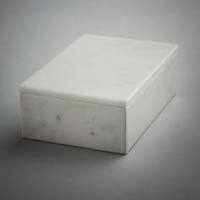 Marble handicrafts for coporate gifts, religious items, god statues, wedding gifts, home decoratives and utilities.